Taking a moment to remember this session just a few months ago. We were all cold but grateful for the snow. And now it’s blazing hot outside, but I’m grateful for a new swamp cooler blowing cool air into our brick oven. A few fabulous links for your Friday of course. Have a fabulous weekend! 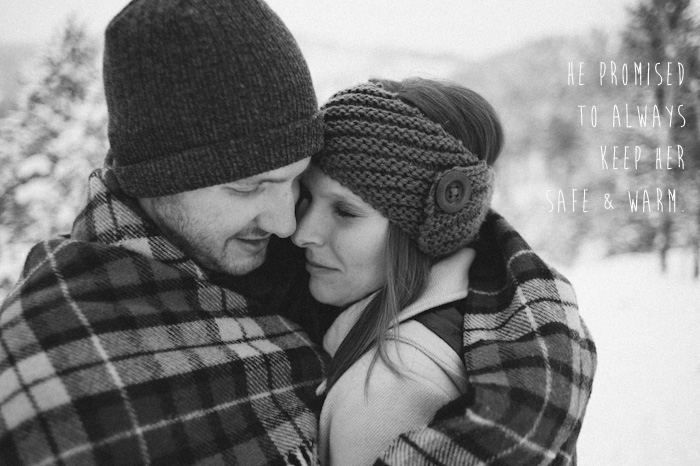 I’ll be soaking up some love at a house warming and another engagement session this weekend! I was just browsing through your blog, getting really excited for you to shoot our wedding, when I stumbled upon this post! We DID want snow, and now I’m soaking up the sun and heat as much as I can while we have it. Can’t wait to see you in a few weeks.